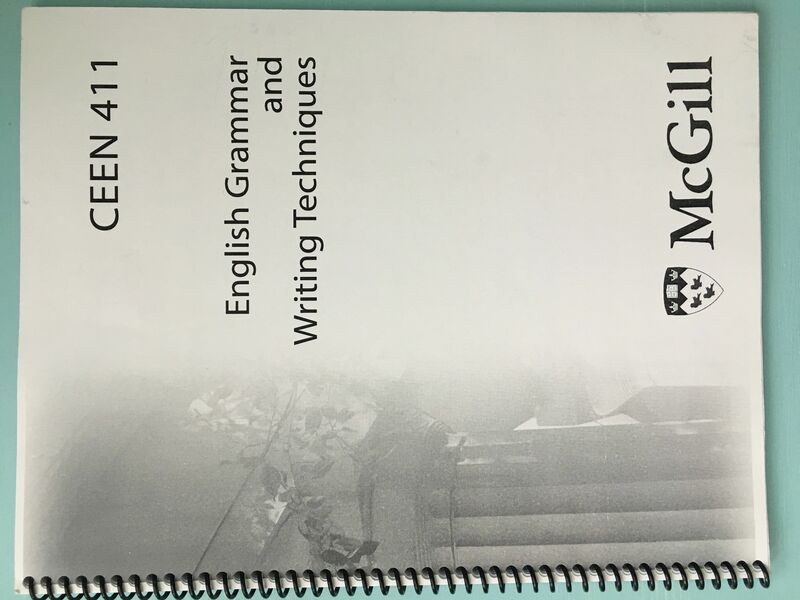 CEEN 411: The Essentials of English, with handbook andMcGill’s exercise book. 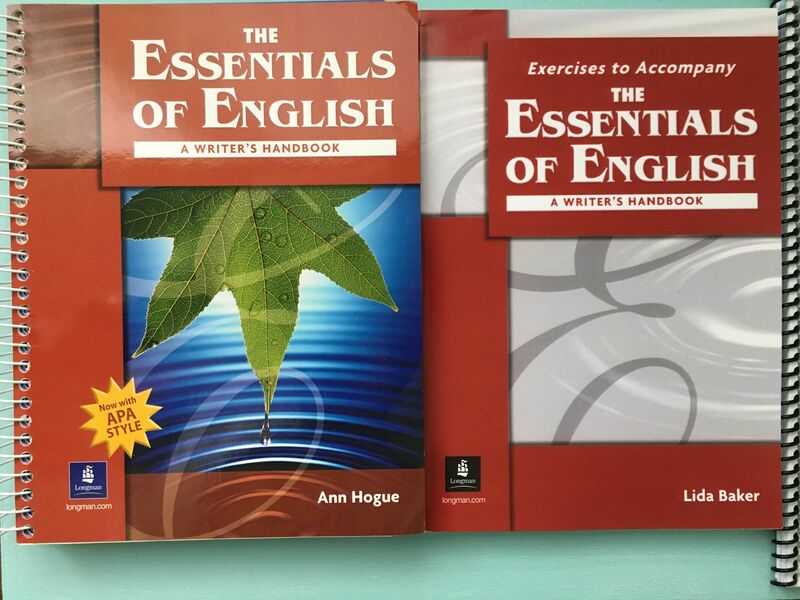 3本书共计 $35. 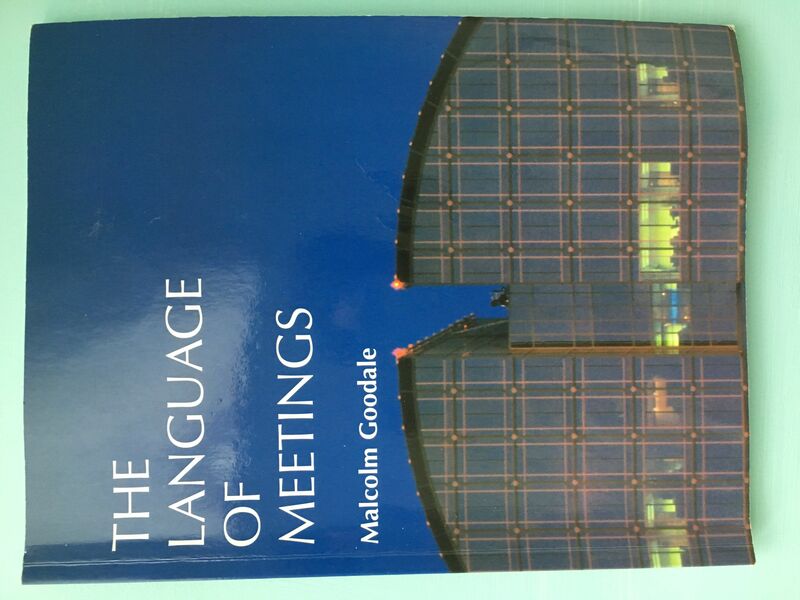 CEEN 412: The Language of Meetings. 1本书 $35. Copyright © 1999 - by Sinoquebec Media Inc. All Rights Reserved 未经许可不得摘抄 | GMT-4, 2019-4-18 22:28 , Processed in 0.136613 second(s), 34 queries , Xcache On.